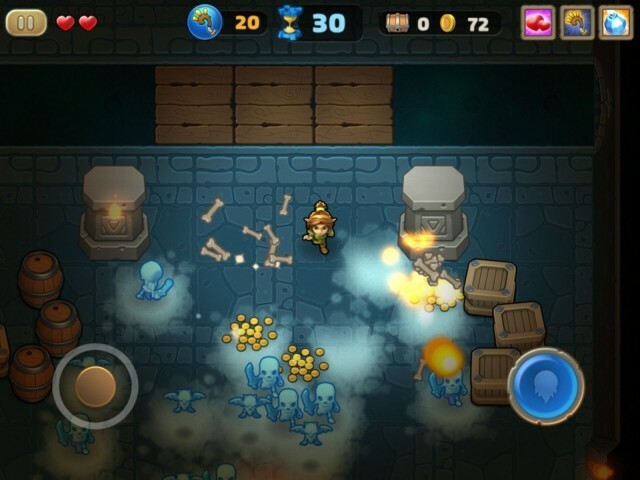 I’m a bit of a sucker for anything remotely magical, and I love the idea of blasting spells around to save the world. If you’re also excited by that, and love hordes of monsters too, then Storm Casters will be right up your alley. Packing a library of spells so extensive that even the great Gandalf would be in awe, Storm Casters’ enchanting design aesthetics and whimsical outlook will make you a fan straight off. Get Set Games (developer of Mega Jump) has a lot to be proud of when it comes to Storm Casters. 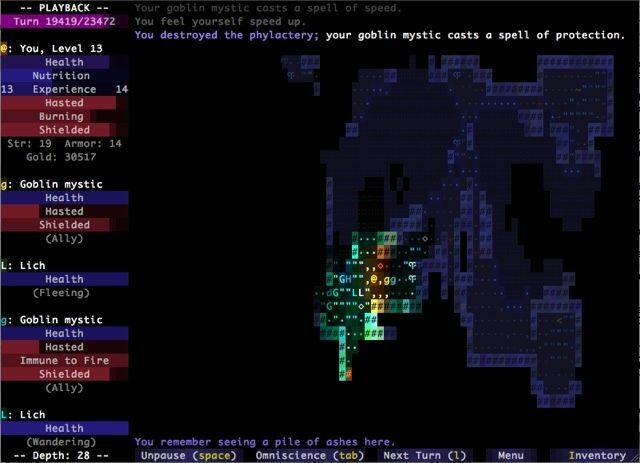 The company’s latest dive into the world of dungeon-crawling and spell-casting is especially appealing to newcomers as well as fans of the roguelike gaming subgenre.